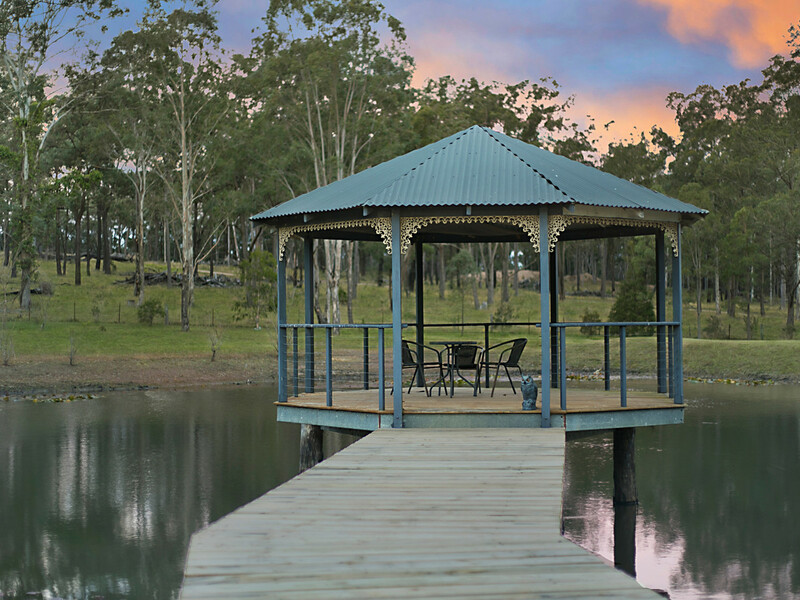 Overlooking your own private lake and secluded from any neighbours, this modern country home offers plenty of living space, acres of open country for whatever your heart desires and a very rare jetty and overwater rotunda. 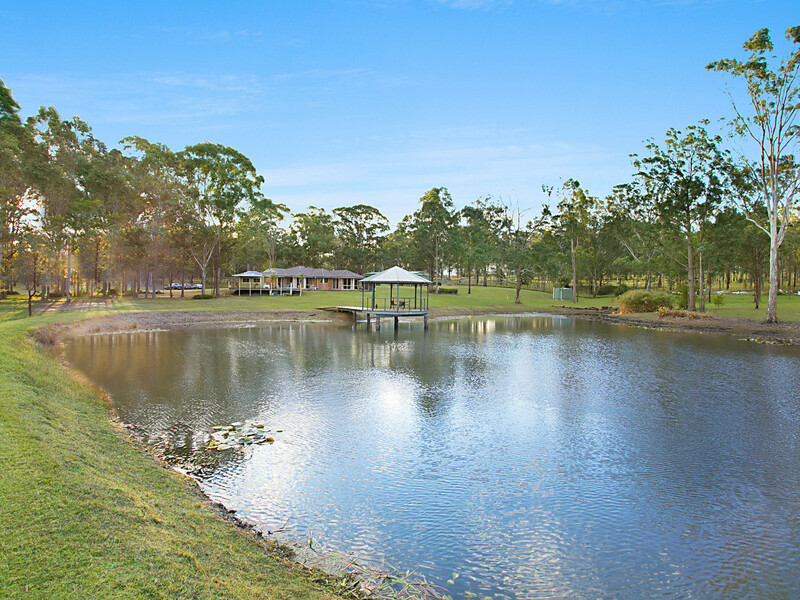 Set among serene leafy parkland, this beautiful home offers open and spacious living areas which flow seamlessly to outdoor living spaces and the home is filled with natural light. 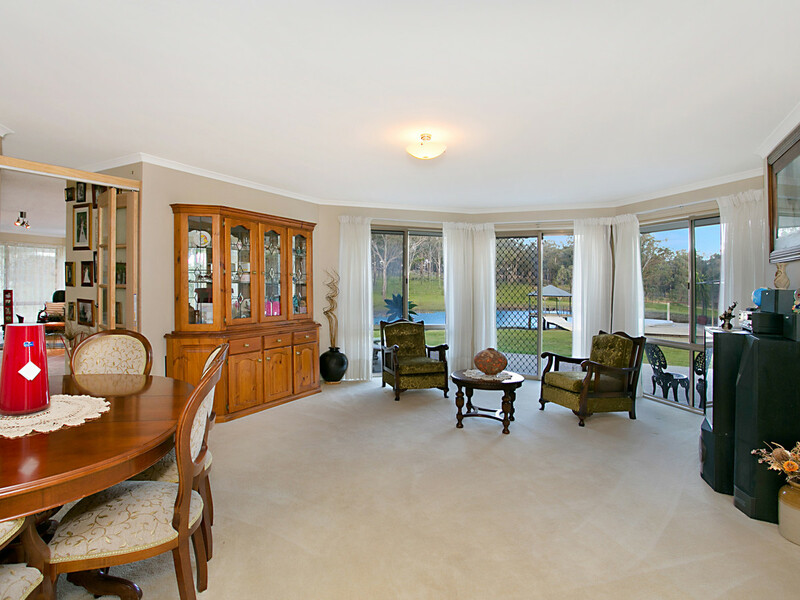 The main living space offers dining and lounge area flanked by enclosed and open outdoor living spaces. 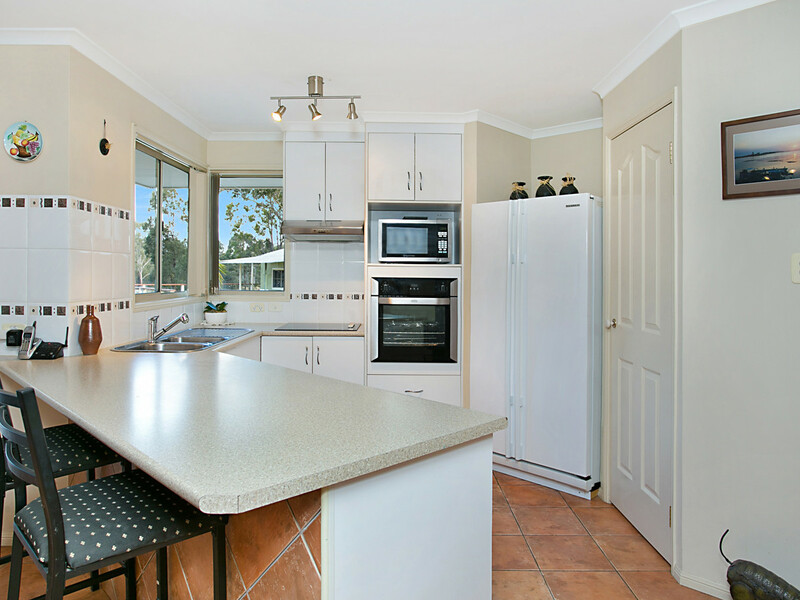 The living area flows through to the open kitchen – fresh and functional – with stainless appliances. 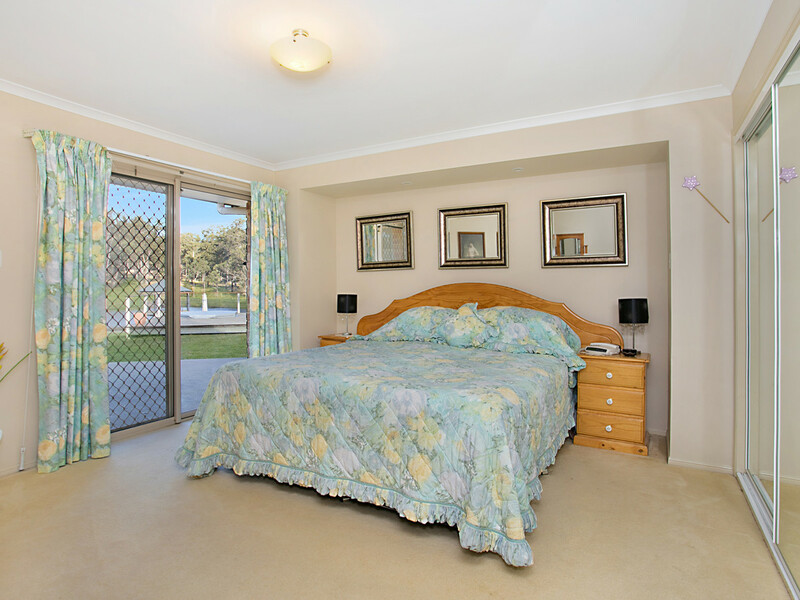 A second adjoining living space offers spectacular views over the lake and separates the main bedroom (with walk-in robe and ensuite) from the other three bedrooms (all of which have built-in robes). 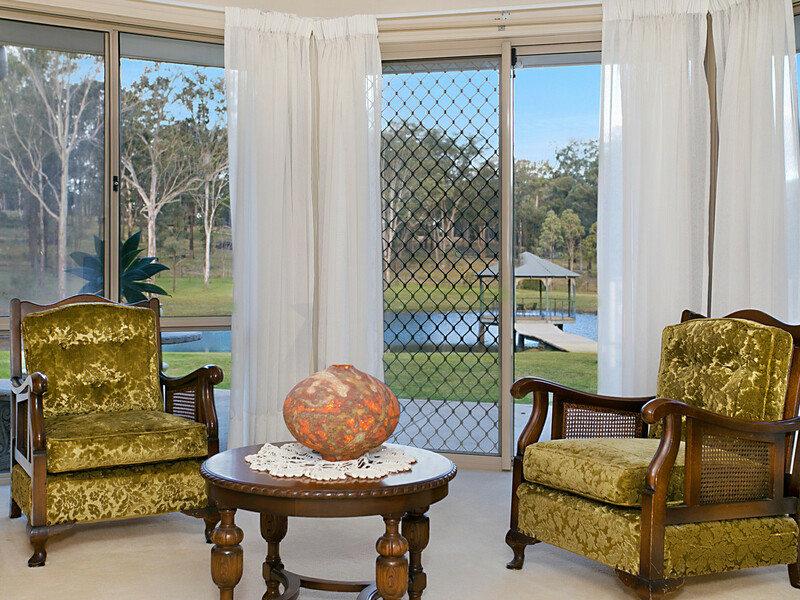 The home is kept comfortable all year round by reverse-cycle air conditioning and a wood burning combustion fire. 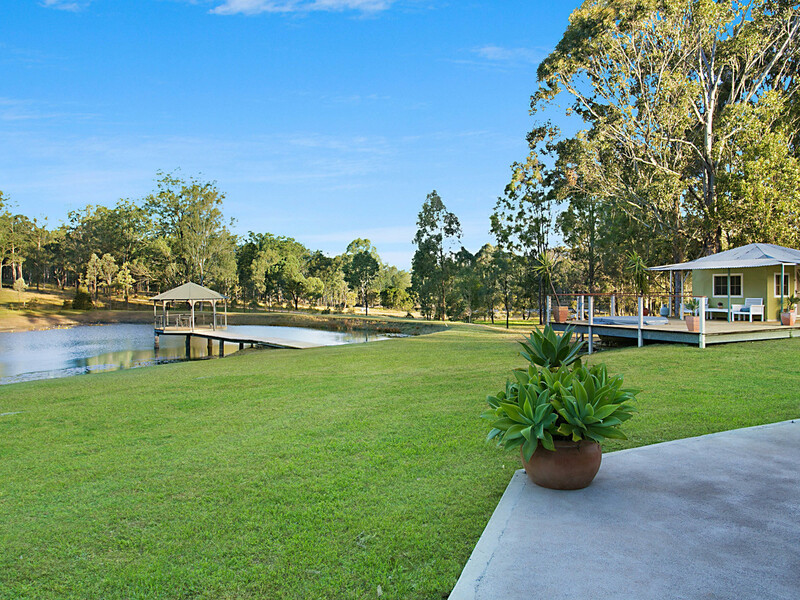 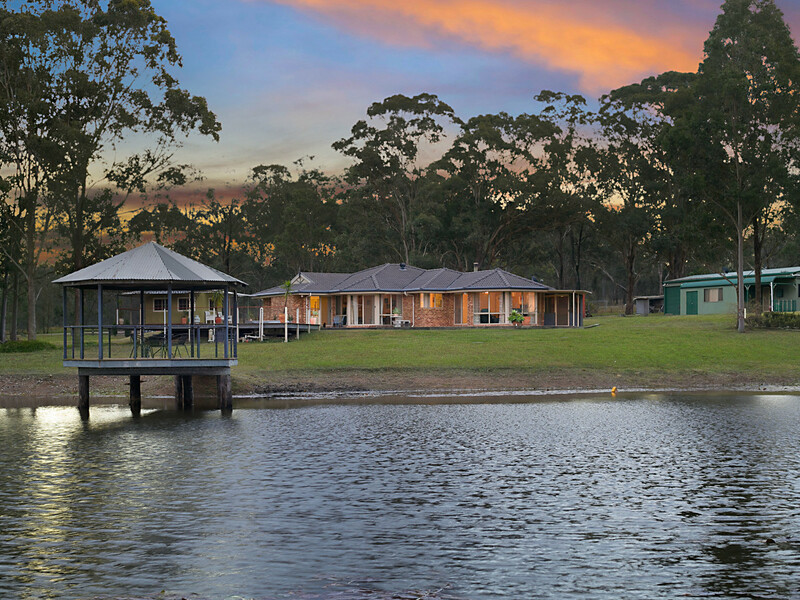 Outside, a stunning lake (with silver perch fish in residence), dominates the landscape, complete with overwater rotunda and a cubby-house complete with hot-tub. 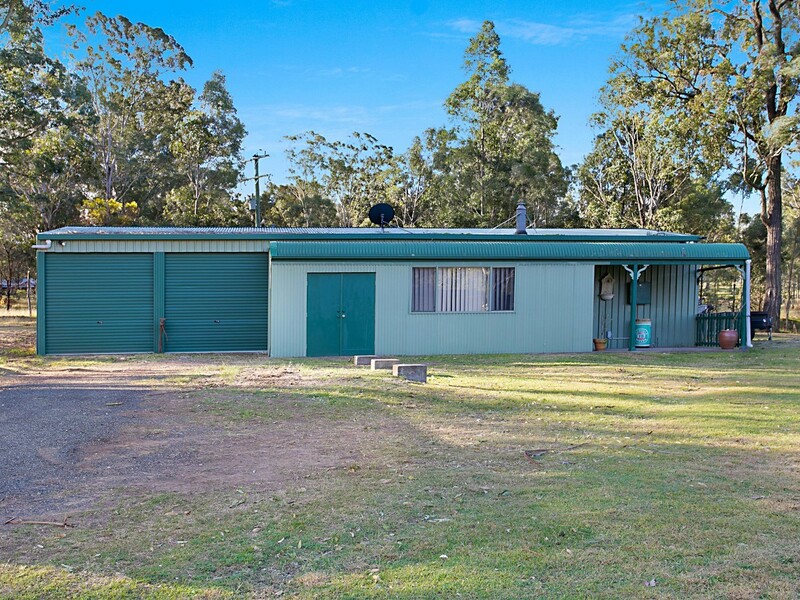 A massive machinery shed offers room for all the toys and has a tack/feed room and one end which was previously lived-in while the house was being built. 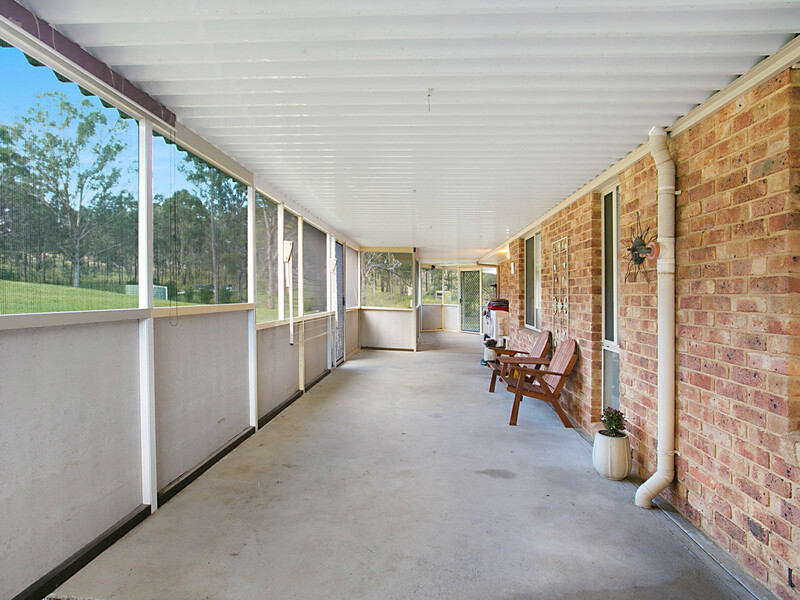 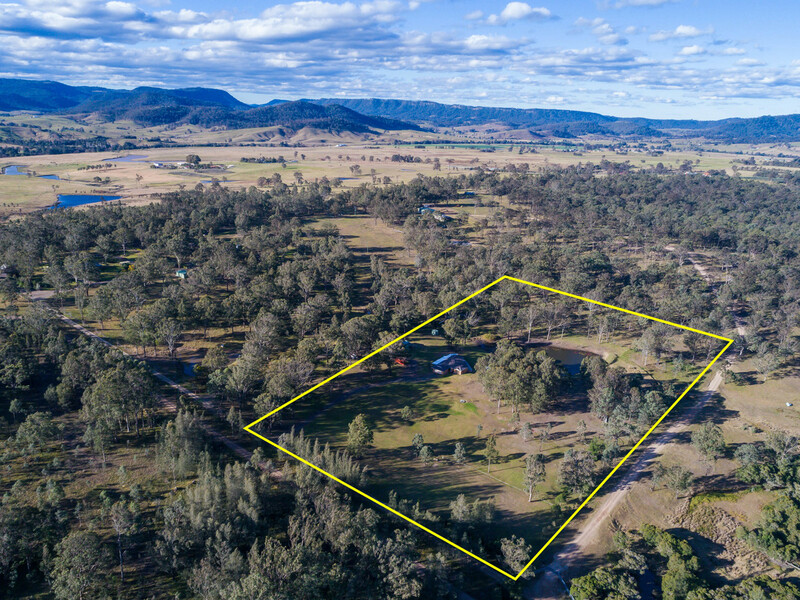 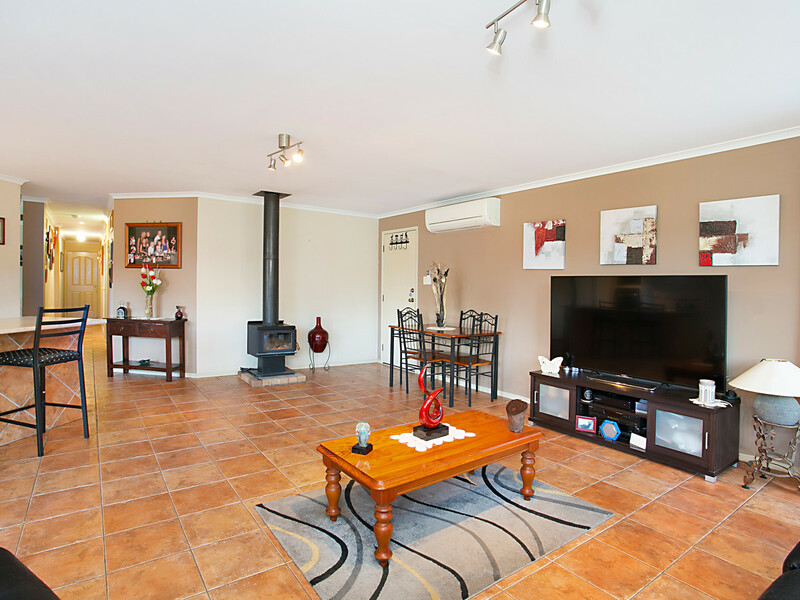 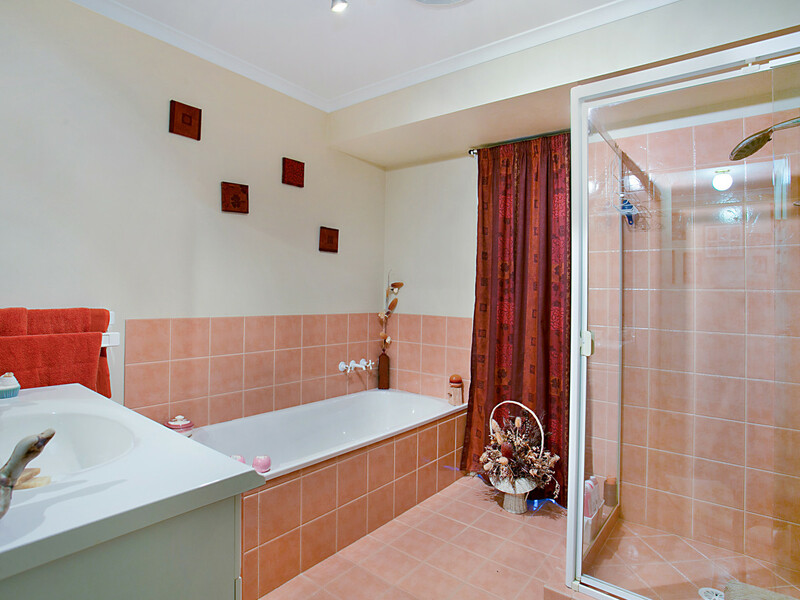 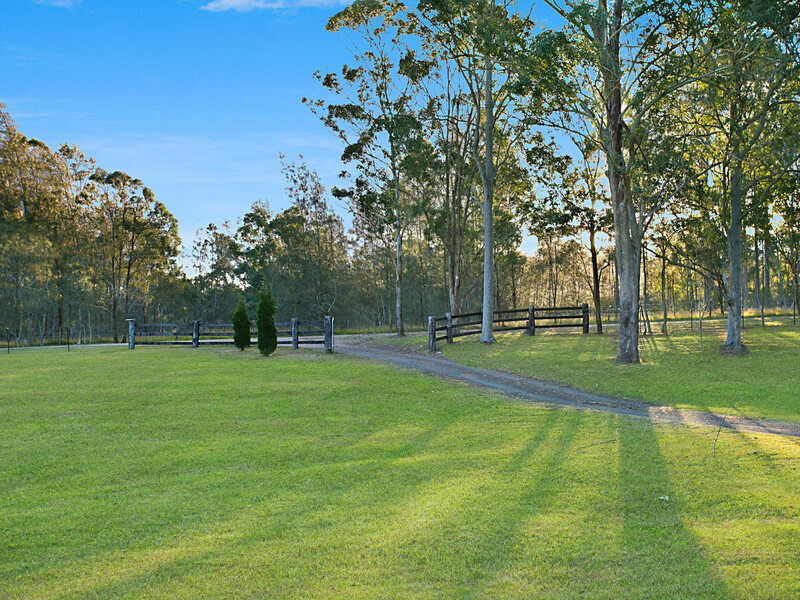 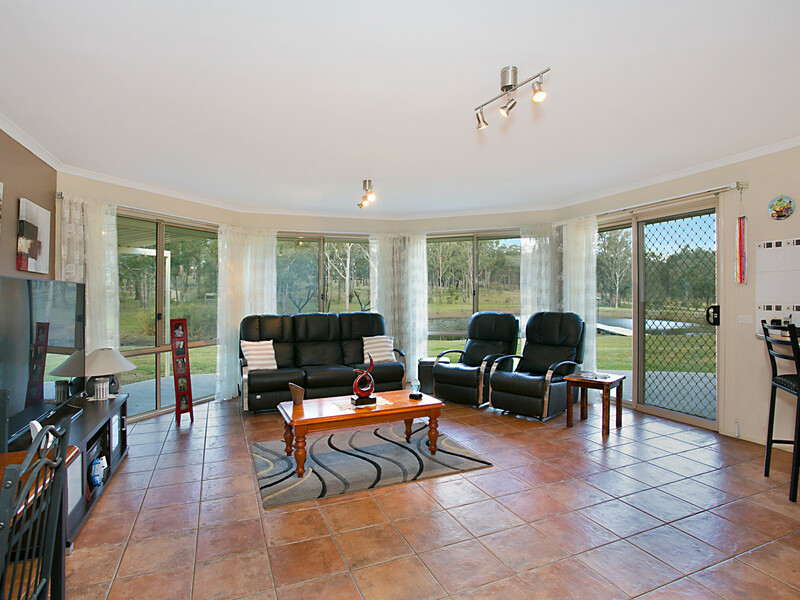 Located within 15 minutes of the concerts, golf-courses and restaurants of Hunter Valley Wine Country, this stunning property is on the fringe of Branxton and less than one hour to Newcastle and two hours to Sydney.